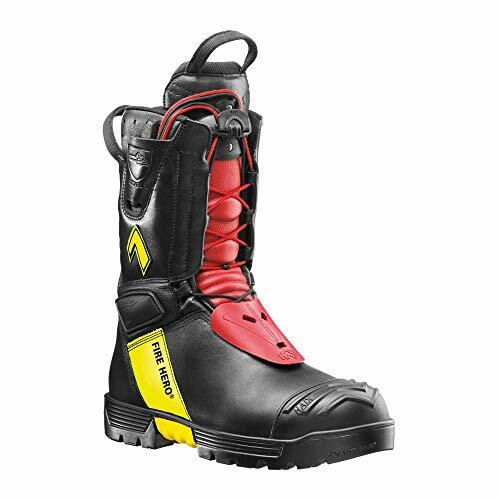 Your safety footwear is safe, comfortable and performing thanks to the work of thousands of people who, since the beginning of the history of safety footwear, have continued developing ideas for making it better. 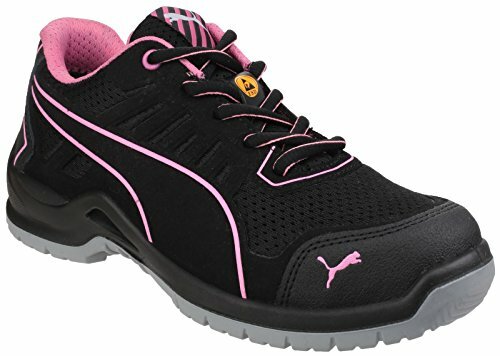 Other than just improving it under a technical point of view, many people have worked to create a series of norms and standards to have the footwear certified and uniformed in all its technical and construction aspects. 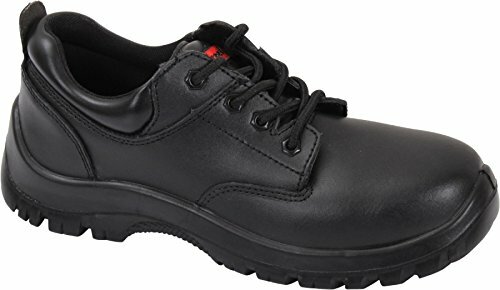 The norms are under continuous development, the greater is the experience on materials and types of risks in the work place, the stricter the norms get and the safer the footwear that you will wear at work become. 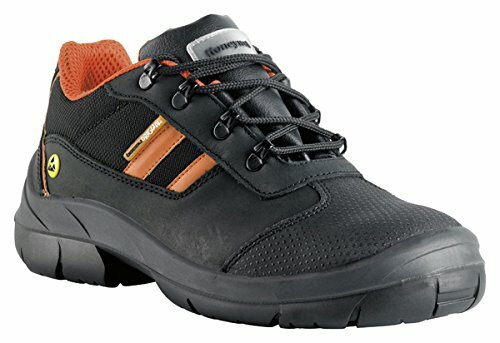 My goal in this article is to give you some explanation of the most important norms, by starting with the list of the most important norms standards for safety footwear. Of course I cannot list the totality of norms and aspects, but I’d like to show you the most important ones and to describe them in general. 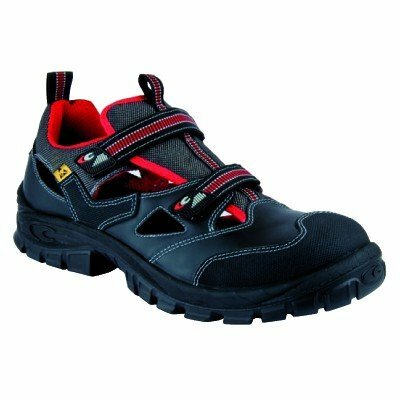 I’m sure that it will help you to choose the right safety footwear for your needs. DIR. 89/686/EEC = It is a directive of the Council regarding the standardization of legislation of the Member States in the PPE field. The aim of this Directive is to ensure the free movement of personal protective equipment (PPE) within the Community market by completely harmonizing the essential safety requirements to which it must conform. UNI EN 12568 = Foot and leg protectors – Requirements and test methods for toecaps and penetration resistant inserts. The standard specifies requirements and test methods for toe caps and inserts with resistance against mechanical penetration, as components of PPE footwear. UNI EN ISO 13287 = Personal Protective Equipment – Footwear – Methods for determination of slip resistance of conventionally soled safety footwear, not applicable to special purpose footwear containing spikes, metal studs or similar. 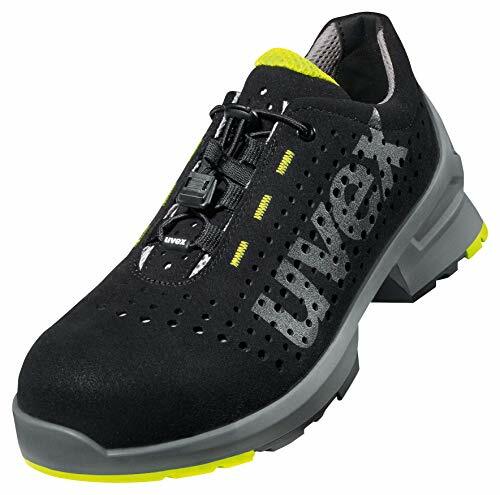 UNI EN 13634 = Protective footwear for motorcycle riders — Requirements and test methods. This European Standard applies to protective footwear for motorcycle riders, for use while riding motorcycles for on- and offroad activities. It specifies the requirements for protection, ergonomic characteristics, innocuousness, mechanical properties, markings and information for users. UNI EN 13832-1 = Footwear protecting against chemicals – Part 1: Terminology and test methods. The standard specifies the test methods for the determination of degradation, permeation and penetration resistance of footwear against chemicals and defines the terms to be used. 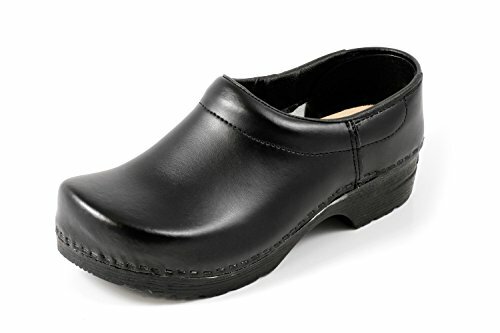 UNI EN 13832-2 = Footwear protecting against chemicals – Part 2: Requirements for footwear that is resistant to chemicals under laboratory conditions. 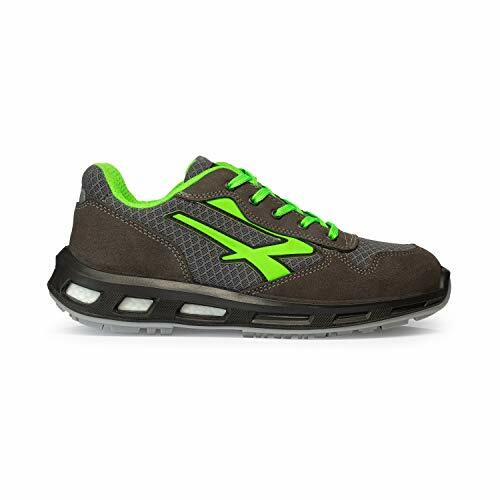 The standard specifies requirements for footwear to protect the user against specific chemicals. The marking has to include the norm EN ISO 13832-2 and the letters of the 2 chemical products the footwear is tested with. 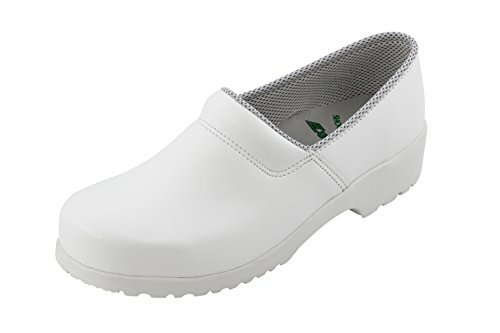 UNI EN 13832-3 = Footwear protecting against chemicals – Part 3: Requirements for footwear that is highly resistant to chemicals under laboratory conditions. 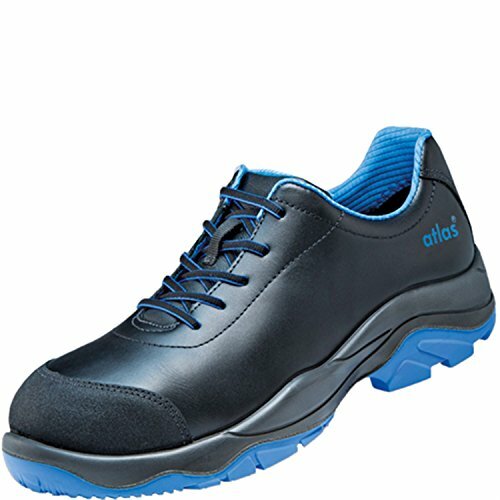 The standard specifies requirements for all-rubber and all-polymeric footwear constructed to be highly resistant to specific chemicals. Shoes must be class II, they must be made entirely of rubber or polymer. 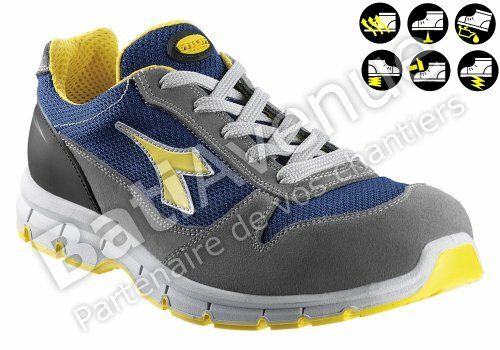 The marking has to include the norm EN ISO 13832-3, the letter of the 3 chemical products tested on the footwear. UNI EN 15090 = Footwear for firefighters. This standard specifies minimum requirements and test methods for the performance of three types of footwear for use by firefighters for general- purpose rescue (F1), fire rescue (F2) and hazardous materials emergencies (F3). 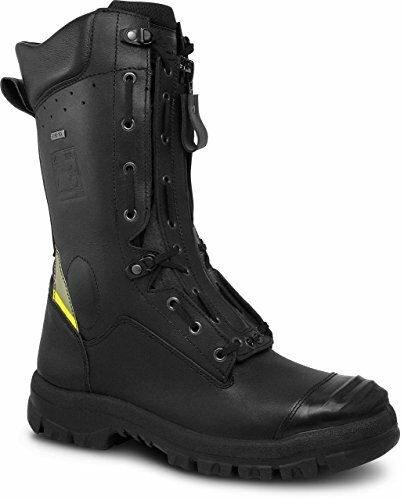 Haix Fire Hero 2 The Champion Among Firefighter Boots. Protection class 1: Protection class in accordance with EN ISO 17249: the shoe can resist a chainsaw operating at a speed of 20m/s. Protection class 2: Protection class in accordance with EN ISO 17249: the shoe can resist a chainsaw operating at a speed of 24m/s. Protection class 3: Protection class in accordance with EN ISO 17249: the shoe can resist a chainsaw operating at a speed of 28m/s. Protection class 4: Protection class in accordance with EN ISO 17249: the shoe can resist a chainsaw operating at a speed of 32m/s. UNI EN ISO 19952 = Footwear – Vocabulary. This European Standard defines terms to be used in the footwear industry, in English, French, Spanish and Italian. UNI EN ISO 20344 = Personal Protective Equipment – Test methods for footwear. 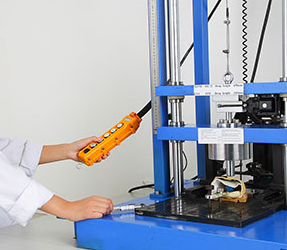 This standard specifies methods for testing footwear designed as personal protective equipment. UNI EN ISO 20345 = Personal Protective Equipment – Specifications for Safety footwear for general use. 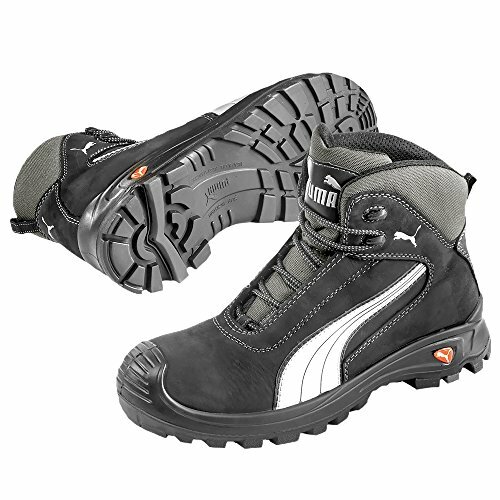 Fit out with toe cap, this footwear protects the user against crushing impacts with protection provided on 200 J, and pressure loading of at least 15 kN. UNI EN ISO 20346 = Personal Protective Equipment – Specifications for Protective footwear for general use. 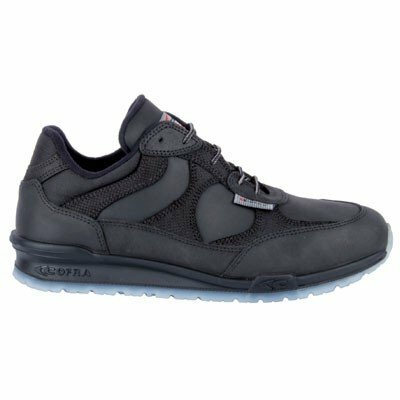 Fit out with toecap, this footwear protects the user against crushing impacts of up to 100 J, and pressure loading of at least 10 kN. 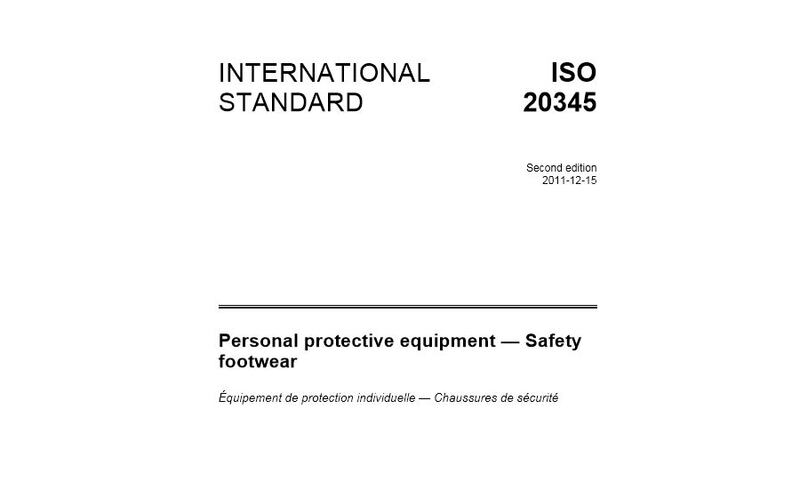 UNI EN ISO 20347 = Personal Protective Equipment – Specifications for Occupational footwear. This footwear is not equipped with toecap for toes protection. UNI EN ISO 20349 = Personal Protective Equipment — Footwear protecting against thermal risks and molten metal splashes as found in foundries and welding — Requirements and test method. This International Standard specifies requirements and test methods for footwear protecting users against thermal risks and molten iron or aluminum metal splashes, such as those encountered in foundries, welding and allied processes. CEI EN 61340-5-1 = Protection of electronic devices for electrostatic phenomena – general requirements. This technical report specifies the general requirements for the protection of electrostatic discharge sensitive devices (ESDS) from electrostatic discharges. DGUV/BGR 191 = are rules and regulations specified by the Professional Association for Occupational Health and Safety. It has been recently named DGUV 112-191. This rule comes into act once there is a situation of atypical feet anatomy. 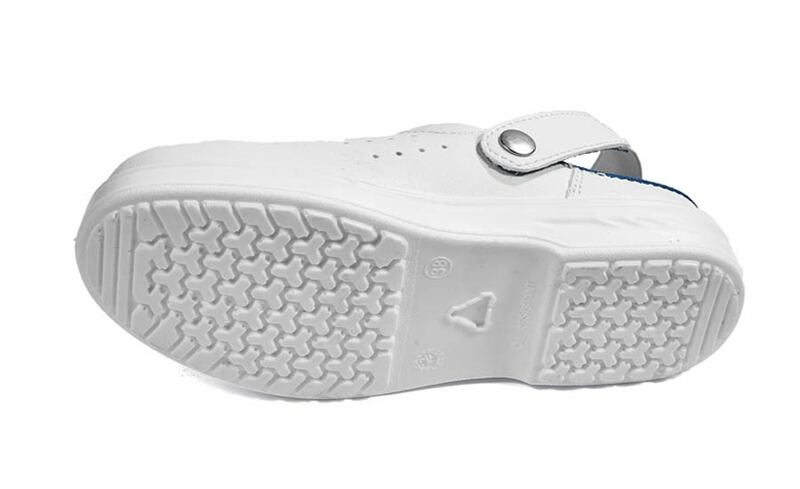 After proper medical visit, if it is stated that a specific insole must be inserted in the safety shoe, the insoles have to be studied by a podiatrist in cooperation with the appointed orthopedic and podiatrist authority. (Also Austria has a specific norm called ÖNORM Z1259). 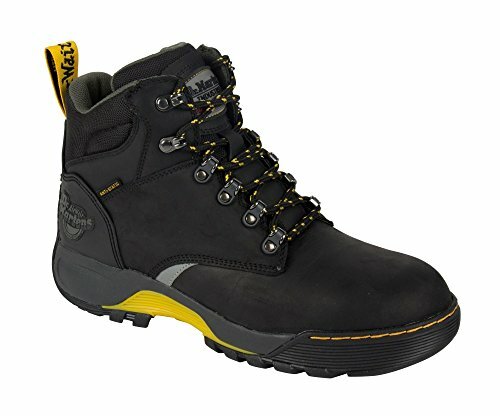 I hope that this list will help you to find the right safety footwear for your needs, and to help you to be safer at work. 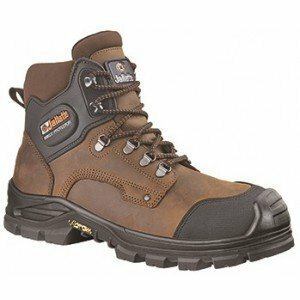 What do you think about the list of the most important norms/standards for safety footwear?